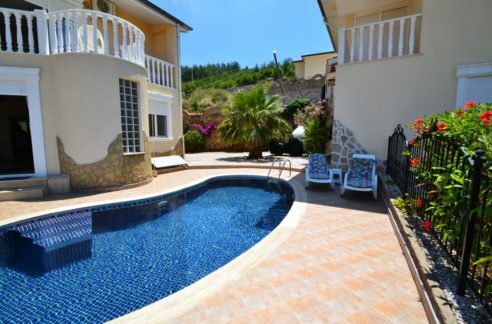 The bungalow Villa is located in Payallar area of Alanya 1 km to the beach. 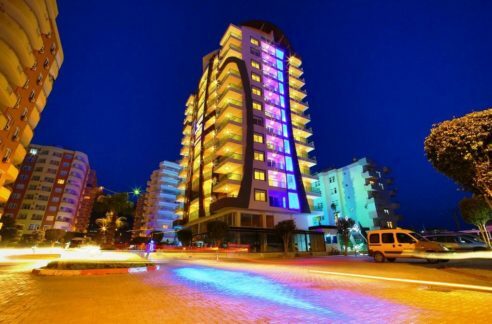 The residential area is located in a very quiet location where mostly German reside. The complex has a community pool, BBQ – outdoor and concierge service. Service charges are 45 euros per house per month. 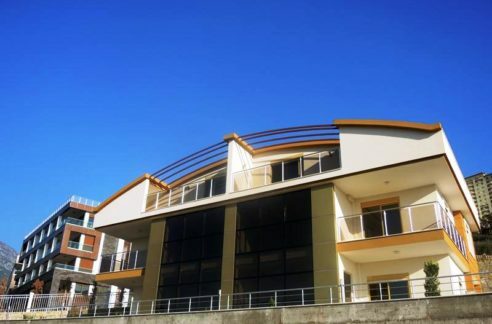 The House has a plot of 400 m2 and 127 sqm of livingspace with a living room, kitchen, 3 bedrooms and 2 bathrooms. 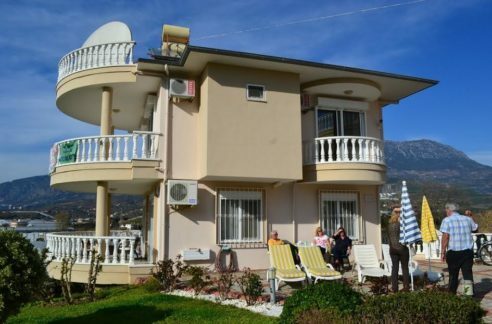 The property has a roofterace about 20 sqm with sea and nature views. 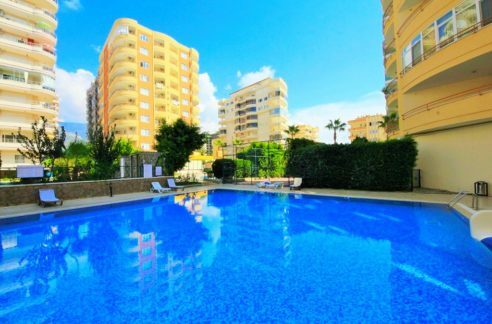 There is enough space in the plot of the property to build a private swimming pool! Please contact for more details. We are looking forward to your call.